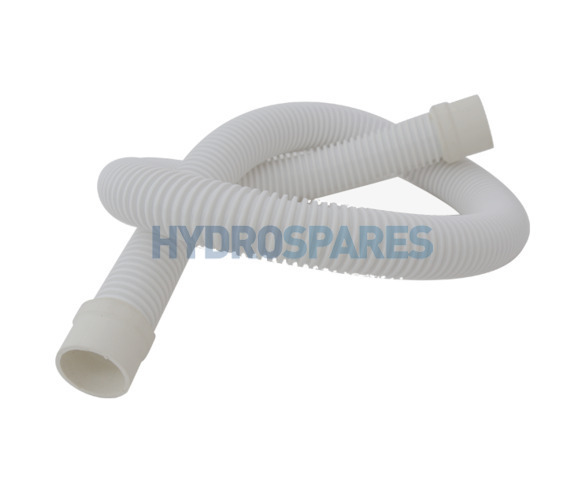 Flexible corrugated blower hose for use in air spa systems both heated and non-heated. Cut and fitted with 32mm rubber sockets, these will fit 1.0" pipe as well. Ideal for using with blowers like the Metrax or others without unions.